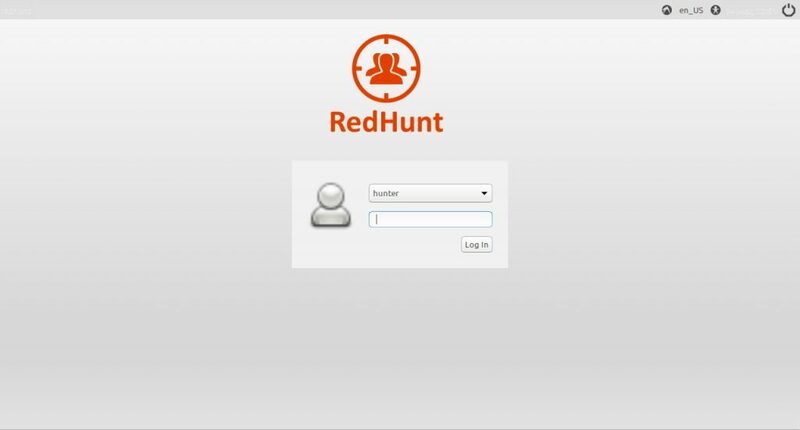 RedHunt aims to be a one stop shop for all your threat emulation and threat hunting needs by integrating attacker’s arsenal as well as defender’s toolkit to actively identify the threats in your environment. This is a Beta Release and is being shared for testing and suggestions purpose only. All feedback is welcome. This is an Alpha Release and is being shared for testing purpose only. All feedback is welcome. Download the latest OVA file from https://github.com/redhuntlabs/RedHunt-OS. Import the OVA in VirtualBox. Login using the credentials hunter:hunter. Update the distribution ‘sudo apt-get update && sudo apt-get upgrade’. Linux…. Where did it come from? June 22, 2015 haxf4rall2017 Comments Off on Linux…. Where did it come from?